for $499,000 with 5 bedrooms and 4 full baths. 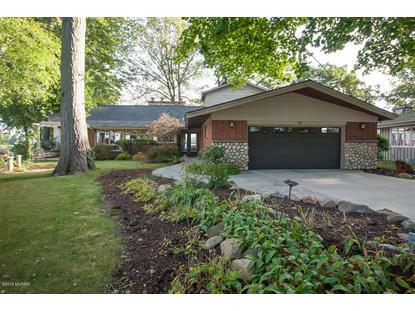 This 3,988 square foot home was built in 1956 on a lot size of 0.3200 Acre(s). 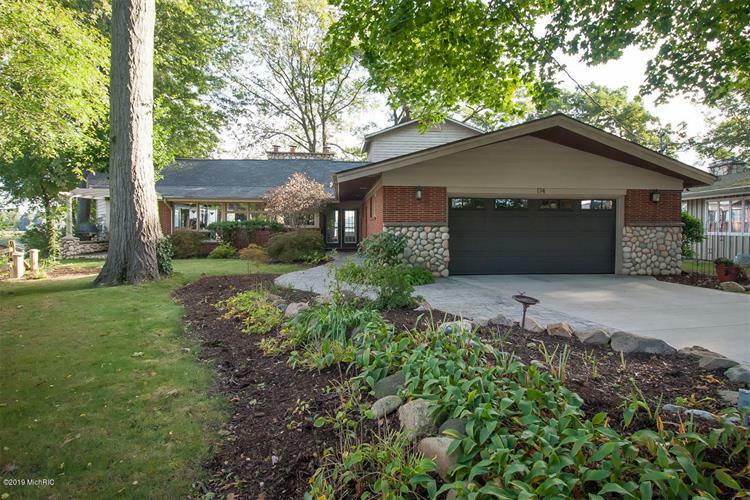 Welcome to this beautiful walk-out home located on a quiet cul-de-sac on Goguac Lake. You will enjoy the panoramic views that boasts spacious living on each level. The large kitchen is complete with granite, double oven, center island & snack bar, perfect for entertaining. French doors lead you to the sun room that will keep you comfortable all year with heated floors and a gas fireplace. The main floor also has two large bedrooms, (one was the original master suite), living room with fireplace, office, and two full baths. Upstairs is your private master suite with another fireplace and a full bathroom with double sinks. The finished lower level walkout has family room, workout room, 2 bedrooms and another full bath. Spacious deck, hot tub, fire pit. Enjoy lake living.